A fun list of fall events in Louisville - courtesy of Louisville Real Estate Pros! I don’t know about you, but not many things excite me more than the thought of the approaching change of season. While summer offers time to relax and enjoy a cold drink by the pool, there’s just something special about fall. Whether you like to spend your time leisurely watching the leaves change, stay active as the weather cools down, or look forward to a spookier way to celebrate the season, our city has you covered! The Louisville Real Estate Pros have taken the time to compile list of some of Louisville, KY’s best events in the fall. Many families have specific holiday traditions, and Halloween is certainly no exception! Finding the perfect pumpkin to carve, paint, or use as a beautiful mantle decoration can be just as fun as the actual decorating itself. Enjoying your own hunt for the perfect pumpkin can easily turn into a day-long activity when visiting one of our city’s fantastic pumpkin patches. There are many to choose from, and they are sure to never disappoint. Deere Farms Corn Maze & Pumpkin Patch is located at 1565 St. John’s Church Road NE in Lanesville, Indiana. Their fall season activities begin on September 19, 2015 and run through October 31. With so many family-friendly activities to enjoy, it would be easy to spend an entire day here and have an absolute blast while doing it! Hay rides, bouncy houses, and animal farm tours are just a few of the attractions to check out after you’ve picked your prized pumpkin. Questions? Their number is (502) 807-5601. Staying fit is super important to many Louisvillians, so we are extremely lucky to live in a city that emphasizes that importance along with us! The only downfall of this time of year is that everywhere you look you’ll see overflowing buckets of candy and upcoming plans for holiday baking. 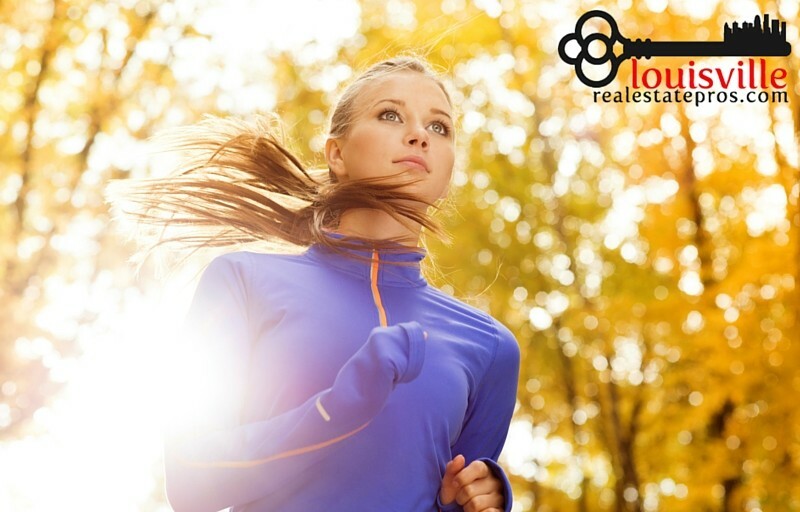 Never fear; check out some of these fun race options to keep exercise at the forefront of your mind! There are many other Louisville race events out there, but here are a few to get you hooting and howling this season. The Mighty Pumpkin 5k & 3k Kids Obstacle Race is being held at Gallrein Farms in Shelbyville, KY. 5K runners take off at 8am on Saturday, September 19, 2015 while the kids run on a looser schedule between 9am and 11am. It’s an event for the whole family with beautiful sights of the pumpkin patch to get you in the fall spirit. The contact number for the race is (317) 324-8182. Register for the event here. The Norton Sports Health Great Pumpkin 10k will be held at the beloved Parklands of Floyds Fork (starting line at the Egg Lawn) in Louisville’s East End. Race day is Saturday, October 3, 2015 and kicks off at 9am. There’s also a fun run for the kids after all 10k runners are on their way. A wellness festival rounds out the event. Register for the event here. The Zombie Stampede is a one-of-a-kind zombie apocalypse-style running course located at 17737 Bradbe Road in Fisherville, KY. Runners travel through a rugged terrain course while dodging the grasp of creepy zombies around every turn. The thrill of a race, combined with the terror of approaching doom, is sure to have your adrenaline pumping! The stampede is being held on Saturday, October 3, 2015 at 11am. Register for the event here. For a lot of people, fall means it’s time to be spooked! The total rush of adrenaline when walking through a darkened room might be just what it takes to get you in the Halloween spirit. Does this sounds like the ultimate good time to you? If so, Louisville, KY offers some amazing haunted house experiences that are sure to keep you up at night. The Baxter Avenue Morgue is one of Louisville’s favorite haunted houses. 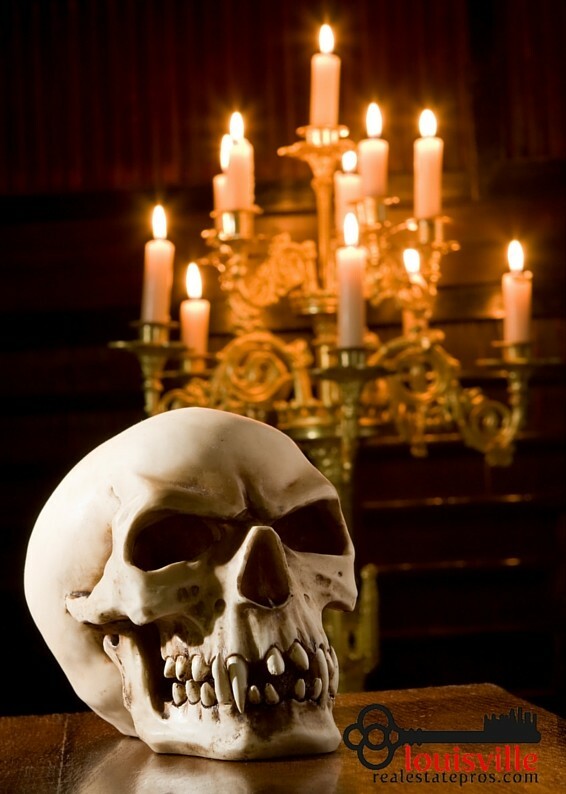 Located at 451 Baxter Avenue, it is the perfect scary stop after a dinner out with friends. The show opens on select days starting September 11 and runs through October 31, 2015. This is not an activity for faint of heart; enter if you dare! The Asylum Haunted Scream Park is a four-in-one attraction that will appeal to anyone dreaming of nightmares. Located at 3101 Pond Station Road all attractions are open on Fridays and Saturdays from September 19 through November 1, 2015. From classic terror-filled haunts, to zombie shooting experiences and all-out freak shows, this entire encounter will have you begging for daylight. The Danger Run is a truly haunting experience like no other in Louisville. Working as a team, participants in this clue solving game will travel some of our city’s darkest and scariest roads. A combination of haunted houses and travel in your own vehicle creates a disturbing blend of fiction and reality. Three starting locations are offered: 501 S Hurstbourne Parkway, 40222; 1350 Veterans Parkway in Clarksville, IN; 6651 Dixie Hwy in Louisville. For many people, the changing of seasons brings about a feeling of family togetherness. The weather cools down, and the jackets come out. It’s a great time to clear your calendar for time with your loved ones! And although a lot of the more daring folks look forward to spooky costumes and downright scary experiences, it’s important to find fall events that will work for the whole family. Family-friendly events in Louisville are not hard to come by, so don’t let the littlest members of your group keep you from enjoy everything the season has to offer! The Jack-O-Lantern Spectacular, held at Iroquois Park, is a fantastic Halloween display that you don’t want to miss. Beginning on October 8, 2015, 5,000 carved pumpkins will light up a ¼ mile trail in specific themes to delight the whole family. Viewers of any age are sure to love this unique art display of incredibly carved and illuminated pumpkins! Iroquois Park is located at 5216 New Cut Road in Louisville, KY. The Bernheim Arboretum & Research Forest ColorFest is taking place on Saturday, October 17 from 10am – 5pm. This family-friendly event will feature live music and local Kentucky vendors set to the beautiful backdrop of fall in the forest. Families can enjoy all the seasonal favorites of pumpkin slingshots and hayrides while also participating in hands-on nature education. Bernheim Forest is just a scenic drive away from Louisville’s East End in Clermont, KY. 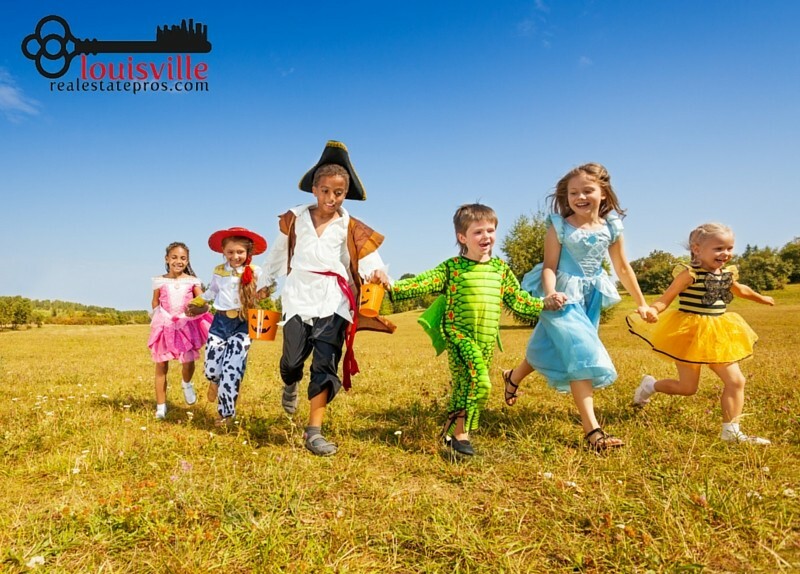 The Louisville Zoo’s “World’s Largest Halloween Party” is the ultimate fall experience if you have little ones to please. There is nothing scary about this Halloween-themed event, and it offers fun for all ages. Running for extended weekends throughout October, dress up in costume and join the trick-or-treating fun! Familiar characters and scenes fill the Zoo for this memorable experience. You may even get the chance to view a few of Louisville’s nighttime party animals. The Louisville Zoo is located at 1100 Trevilian Way, 40213. While these listed Louisville events are just a few among many awesome choices this fall, we hope you find this to be the perfect starting point to fill your season with memorable experiences. 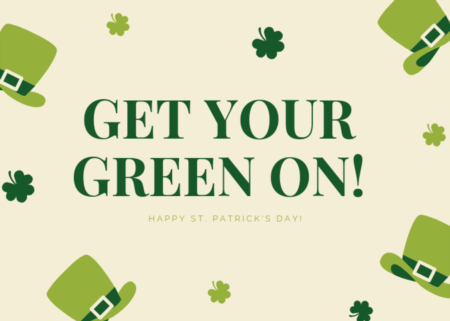 Whether you look forward to being scared senseless or you are searching for a nice outing for the whole family, our fantastic city has something just for you. Now, just get out there and explore! 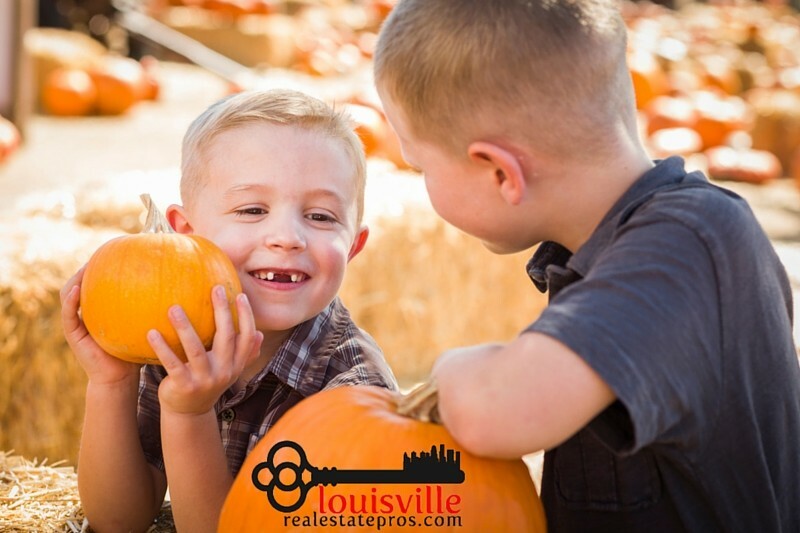 The Louisville Real Estate Pros wish you a fabulous fall! 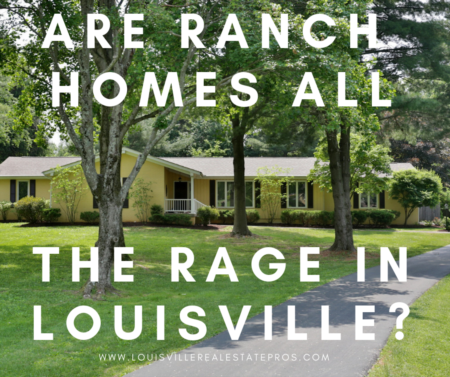 When you are ready to buy or sell your home in or around the Louisville area, give us a call. We can’t wait to meet you! (502) 435-5524.